The latest Windows 10 update caused the date format issue on some machines. 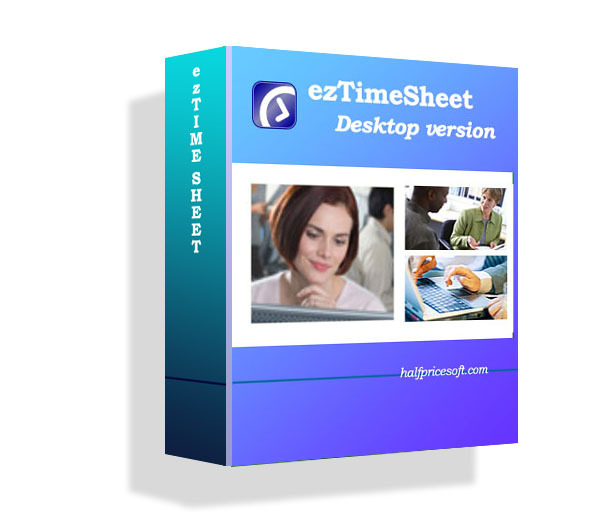 We have followed Microsoft guide and released the new edition of ezPaycheck payroll software. Current 2017 ezPaycheck users can download this update for free. Note: you can skip this update if you do not see this issue on your machine.